Tish Pace | Run S.M.A.R.T. Another testimonial! This one was sent it from Tish Pace of Searcy, AR who is currently following her very own Jack Daniels Training Plan geared towards the Grandma’s Marathon. I have been following my Jack Daniels Training Plan & I’m loving this training. I actually look forward to the harder work-outs. 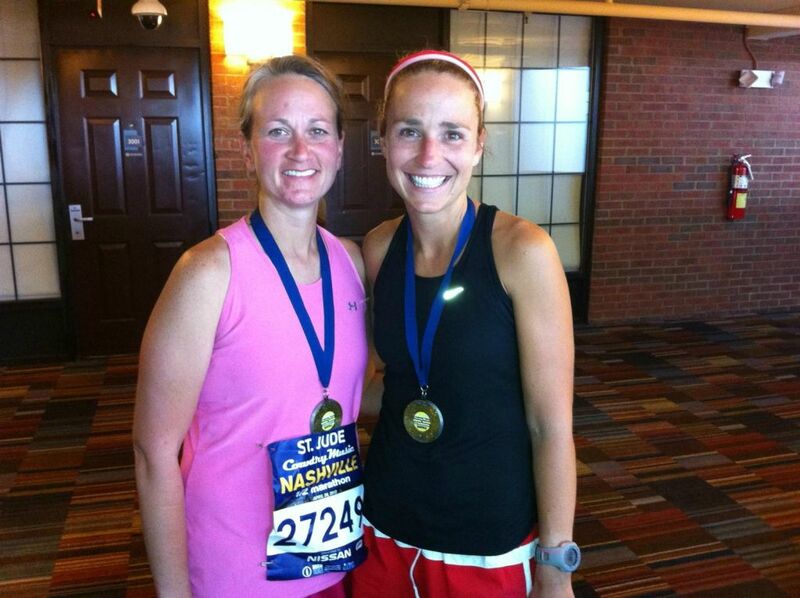 I have been preparing for the Grandma’s Marathon in June & I ran the County Music Half-Marathon in Nashville last weekend as part of my training. Although the course was hilly, I got a PR of 1:38.17! I give all the credit to those threshold/interval/rep days! 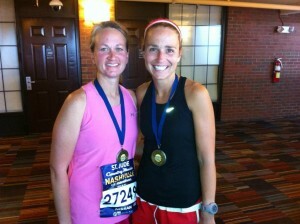 So happy to know my training is working & ready to PR in the marathon!